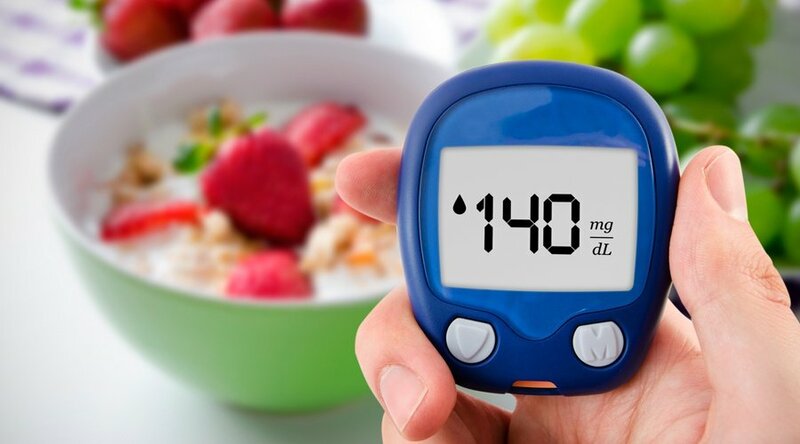 According to the nonprofit American Diabetes Association, there were 29.1 million Americans living with the disease as of 2012 and an additional 86 million Americans 20 years of age and older with prediabetes. These numbers are expected to double by the year 2030. A diabetes diagnosis often comes with further complications, one of which being diabetic foot ulcers. These are open wounds on the bottom or side of a person’s foot and affect up to 25 percent of diabetic patients. 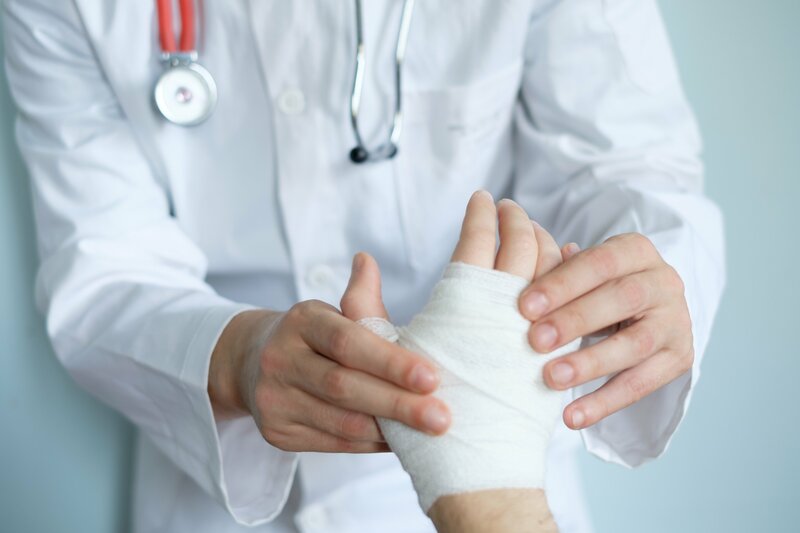 Not only can these wounds be painful, but they can also lead to infection, gangrene or dead tissue, and/or amputations. Those suffering from diabetic foot ulcers should seek prompt treatment in order to help avoid this. Hyperbaric oxygen therapy (HBOT) is an FDA-approved treatment for diabetic foot ulcers that doesn’t involve drugs, but instead, utilizes the power of pure oxygen. Diabetic foot ulcers can be difficult to heal, and may lead to further complications, such as chronic infection or even amputation. If a toe or foot amputation is necessary, such a procedure can significantly alter your life, negatively affecting your mobility and day-to-day comfort. 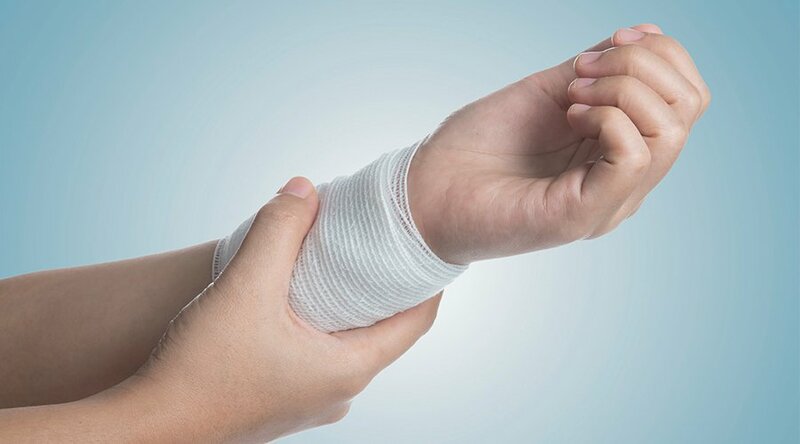 Dr. Alan Katz, medical director at Hyperbaric Medical Solutions (HMS), explains: "Undergoing HBOT before such drastic measures may decrease the chance of an amputation." 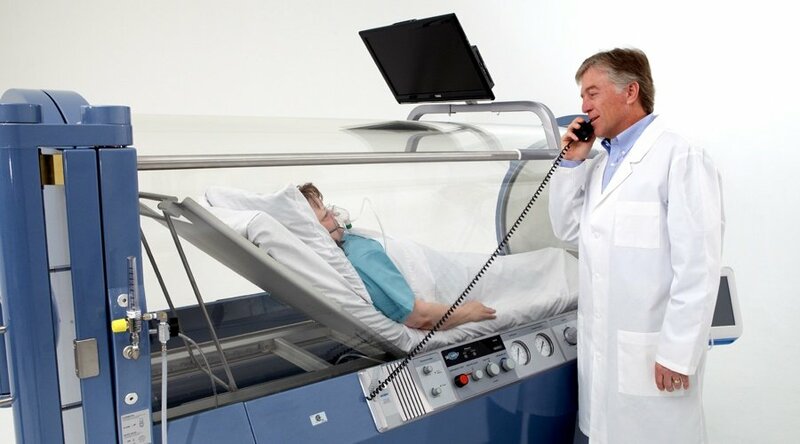 When someone receives HBOT, more oxygen is diffused to the affected tissue. One effect of increased oxygenation is that it reduces swelling and “controls the body’s inflammatory process by regulating cytokines,” Dr. Katz notes. HBOT can also improve one's response to antibiotics, generate new capillaries, and stimulate the release of the body's natural stem cells, all of which can help to reduce recovery time. HBOT can decrease pain levels, improve your quality of life, and make the management of these non-healing wounds easier. A 2010 study, published in Diabetes Care, a journal that shares diabetes-related research, is just one example. The results “showed that adjunctive treatment with HBOT facilitates healing of chronic foot ulcers in selected patients with diabetes.” This was a randomized, placebo-controlled, clinical trial that included 94 patients with grade 2, 3, and 4 diabetic foot ulcers. A 2016 report in the World Journal of Diabetes shared by the U.S. National Library of Medicine also discusses HBOT as a diabetic foot ulcer treatment. The report says that the holistic therapy could reduce "tissue hypoxia, edema, increase angiogenesis and erythrocytes deformability, antimicrobial effects and increase fibroblastic activity.” In other words, HBOT has the ability to increase the amount of oxygen reaching body tissue, which may be able to reduce swelling and inflammation, as well as promote blood vessel growth, prevent bacterial infections, and help heal the wound. 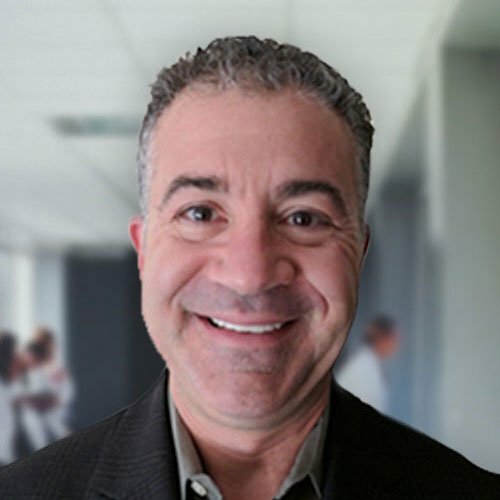 Dr. Katz, who has more than 27 years of experience as a physician and leader in hyperbaric medicine, adds, "The positive results I’ve seen in my career have been significant." Because diabetic foot ulcers can have such detrimental effects, it’s important that all diabetics take care of their feet and check for signs of foot ulcers on a daily basis. Early symptoms can include redness, swelling on the bottom of your feet, or blisters. If you are a diabetic with a foot ulcer or know someone who might benefit from HBOT, schedule a consultation with HMS to learn more. Our professional staff will assess whether HBOT may be helpful, and if so, create a customized protocol—and even suggest other treatments as well—to maximize and optimize your chances of healing. Learn more about HBOT as a way to heal diabetic lower extremity wounds.